Today, while working at my desk, I have the windows open. 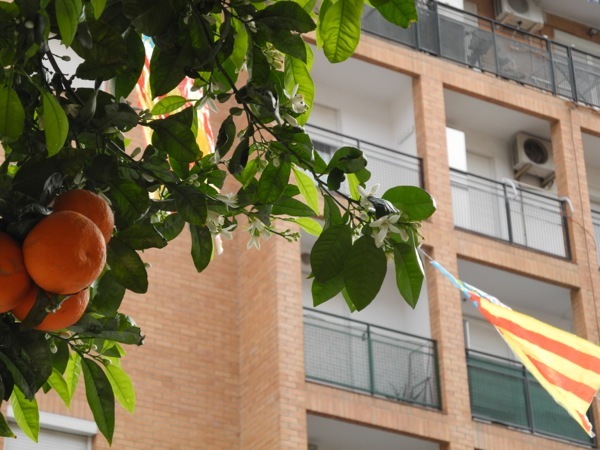 The smell of orange blossoms is drifting up from the street, helping me celebrate springtime in a new way. 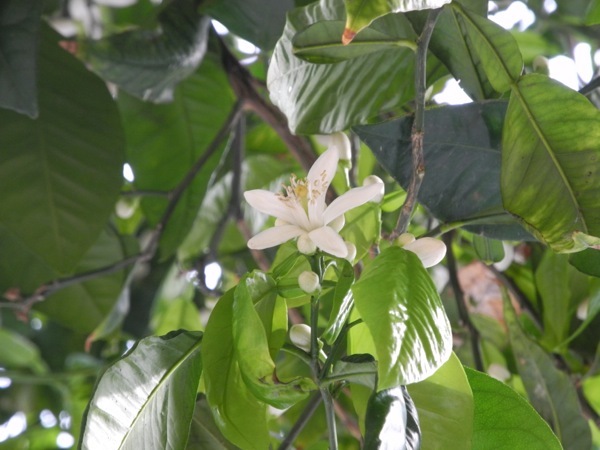 With the smell of orange blossoms as my writing companion, I feel relaxed, and a little excited about the springtime that is blossoming around me. Walking along the streets at night is like being surrounded by sleeping promises, reminders of the sunny days ahead that are characterized by the fragrant orange perfume decorating this lovely city. 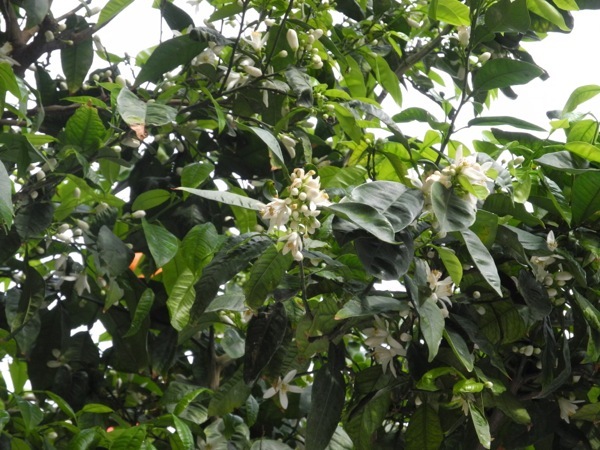 It may only last a day, a week, or an hour, but the scent of orange blossoms is a treasure to enjoy while it lasts. 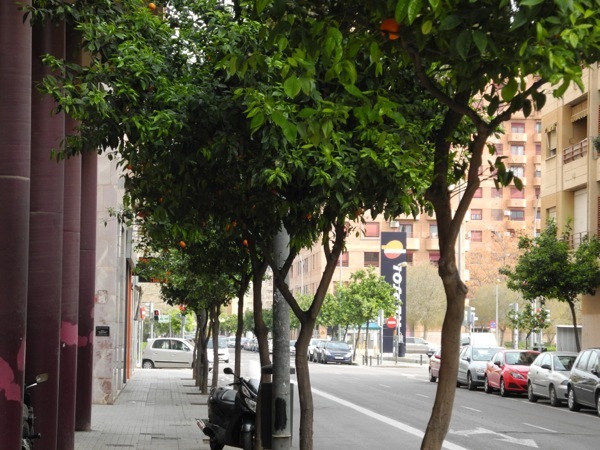 We’ll get back to Las Fallas tomorrow, but for now, take a deep breath and prepare for spring.